Carl has a Master of Social Science Degree (Phenomenological Research), two Advanced Diplomas in Counselling, and a Graduate Certificate in Performing and Visual Arts. He has extensive experience working in the fields of community development, group facilitation, drug and alcohol treatment programs. Since 2009 Carl has been a part of the team, as a Lead Facilitator for the drug and alcohol program delivering the Pathways Substance use Intervention Program at Bunbury Regional Prison. 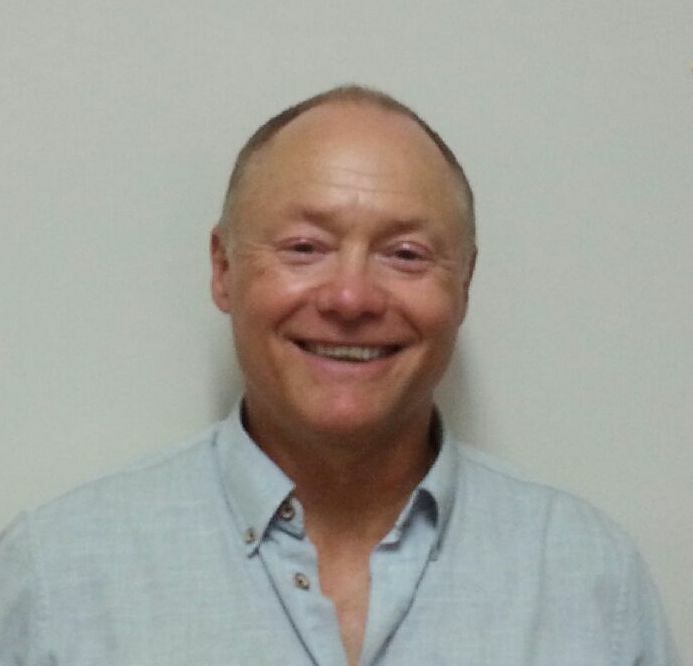 He provides individual drug and alcohol counselling at the Bunbury office of inSync for life and is also available to provide prison-based counselling, telephone and skype counselling for those who are unable to attend the office. For more information on Drug and Alcohol counselling, see here. Carl has an easy-going yet professional manner allowing for strong rapport to be built with his clients.